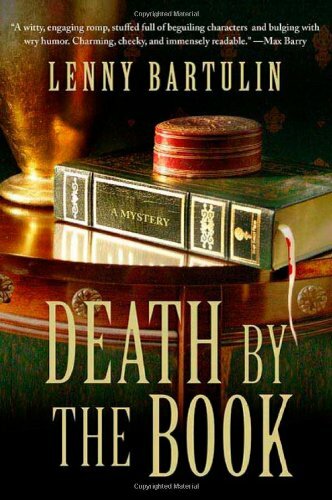 Bartulin’s debut is an old-fashioned mystery with lots of snappy dialogue and a noir atmosphere. A second-hand book dealer in Australia, Jack just wants a quiet life among his beloved books and far away from his former work as a Mob driver. Broke and with his store struggling, Jack accepts a commission from a local magnate to locate and buy all known copies of any books by a relatively unknown and out-of-print poet. But Jack isn’t the only one tracking down the books, and the businessman drives a tough bargain. The Australian setting doesn’t make a strong impression, but that is more than made up for by the well-rounded and believable characters. With a fast pace and a noir tone, this is bound to appeal to a wide audience of mystery readers but will be especially popular with book lovers and fans of John Dunning’s Cliff Janeway series. A strong debut and a promising series.